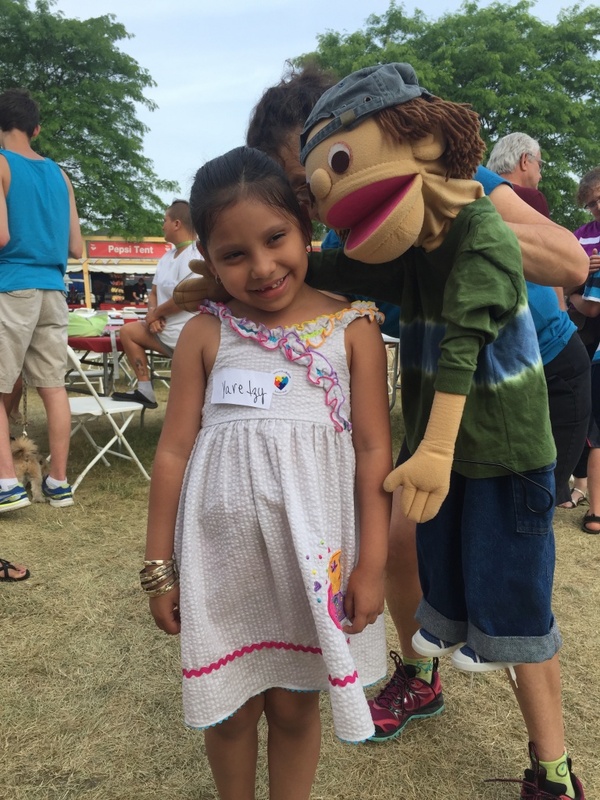 In the Grand Traverse area, there are over 10 different topics offered as part of the popular puppet series, Kids on the Block. Each topic has been thoroughly researched and field tested and deals with timely and age-appropriate content. All classrooms, special education and general education, in an educational establishment in Leelanau, Kalkaska, Benzie, Antrim, and Grand Traverse Counties are eligible for two different program presentations annually, FREE OF CHARGE. The local Kids on the Block programs are funded by the TBAISD and coordinated by Arts for All. We are in need of puppeteers to help us continue to put on these great shows! Those with a flexible daytime schedule OR student groups interested in sharing these shows with younger students are encouraged to contact grace@artsforallnmi.org for more information on becoming a puppeteer! Students learn that bullying comes in all shapes and sizes and that absolutely no one deserves to be bullied. Also presented are a variety of coping strategies and warning signs that teach children when to report bullying to adults. At the conclusion of each performance students pledge to become Bully Busters. What is ADD and ADHD, why do children with it act like they do, can you catch it, how do you deal with people who have it? These are just a few of the issues presented along with interactive games, discussions and aspirations of higher education and vocational possibilities. All students learn differently. There is no “best” way to learn and there are times when every student needs some help. Students get an inside view on what it is like to have a learning disability and how they can support their peers. At times, we all become angry and frustrated. But when our feelings and actions are out of control and dangerous- there are strategies to help manage this kind of behavior. Students learn about emotional impairments and how they can support positive behavior. This is perhaps the most complicated presentation depicting a young man with autism and how his disability affects his education, friendships and family life. The KOB puppeteers spend time discussing the many diverse aspects of autism in kid-friendly language and that not everyone with autism acts exactly the same and that autism is a spectrum disorder. This KOB presentation explores the feelings and frustrations that may occur from a child’s point of view when there is a divorce in the family. Childhood Wellness— Eat Right. Get Moving! This newest addition to the program list features a youthful look at health and nutrition. Students will learn that being healthy and active does not mean you have to be a great athlete! And that healthy food choices can be yummy and good for the entire family. Viewing a Kids on the Block puppet performance is an unforgettable educational experience. 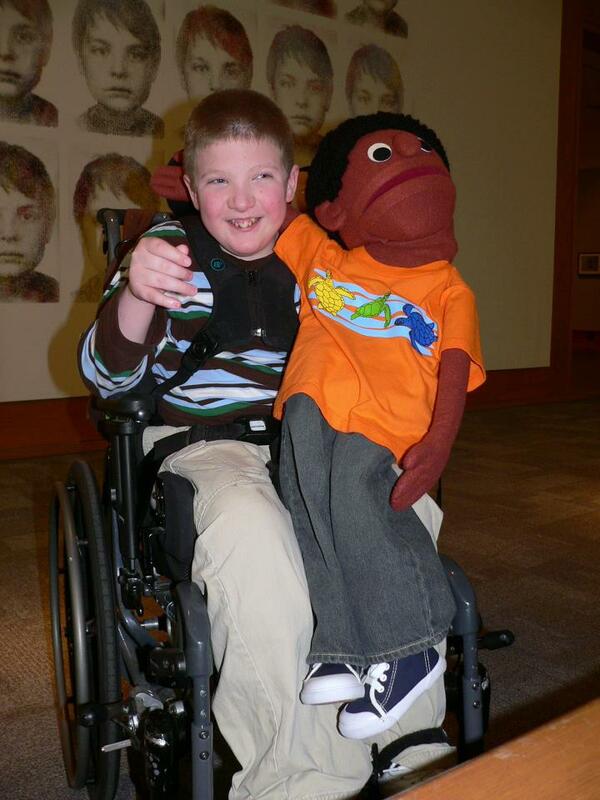 The “kids” vividly and effectively model relationships between people, both with and without disabilities, by using frank and often humorous communication of facts and feelings between the puppet characters and the audience. 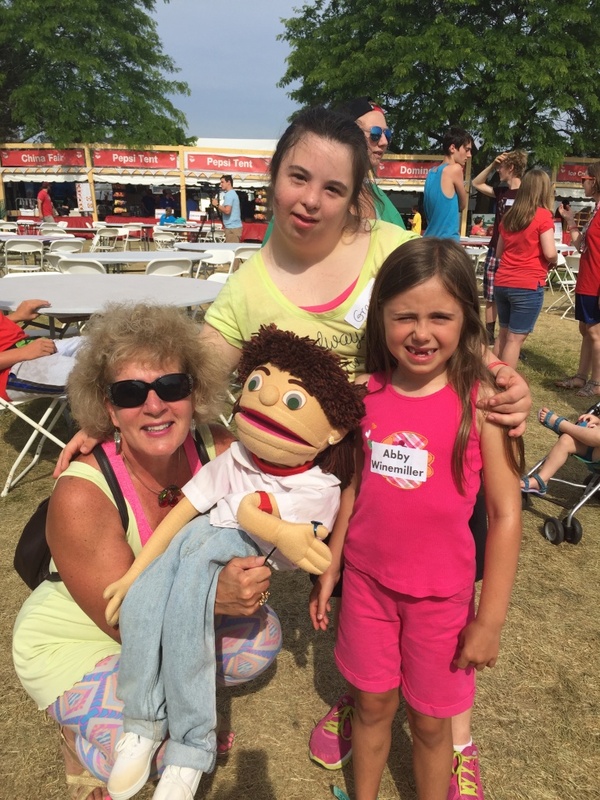 The internationally-acclaimed presentations with life-sized puppets offer a range of topics focusing on disability awareness, social issues, and medical concerns.